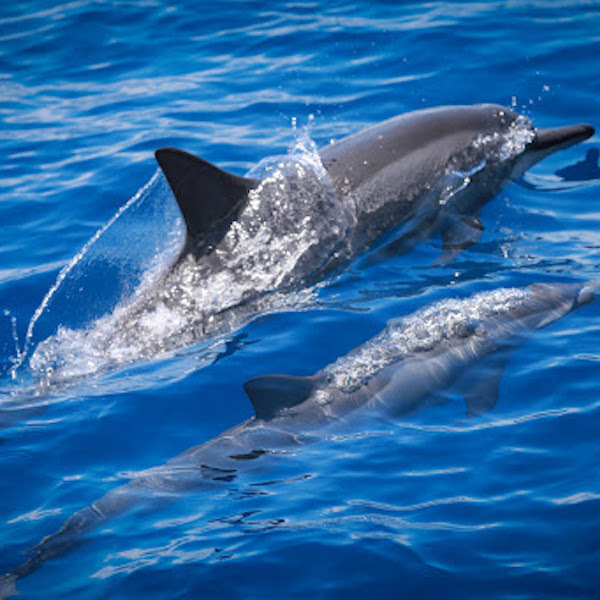 Resort Travel & Xchange; the premier vacation ownership exchange company announced the winners of its photo contest last month. 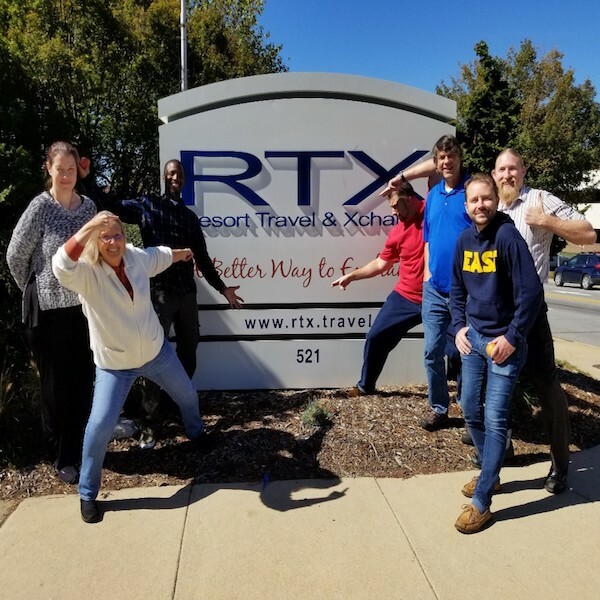 The RTX Photo Contest, which takes place every quarter is a chance for RTX members to flex their photography skills while staying at fabulous properties in RTX’s extensive network. 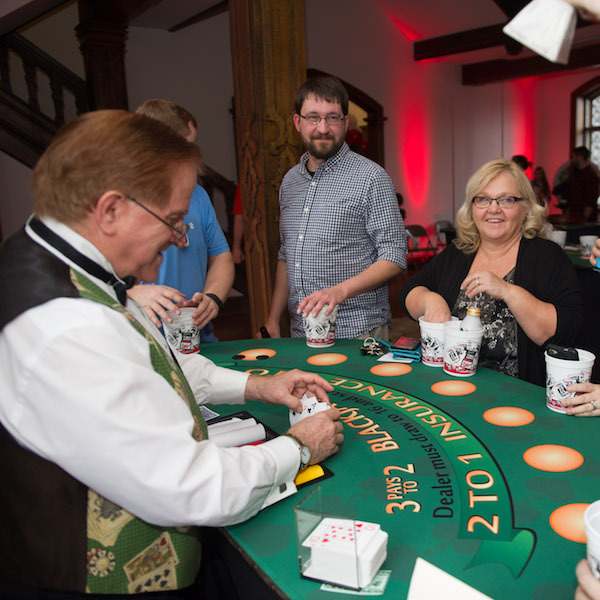 Resort Travel & Xchange; the North Carolina-based timeshare and vacation ownership exchange company finished its 2017 Year of Giving philanthropic plan on a high note raising close to $25,000 at its annual Casino Night event held last month. 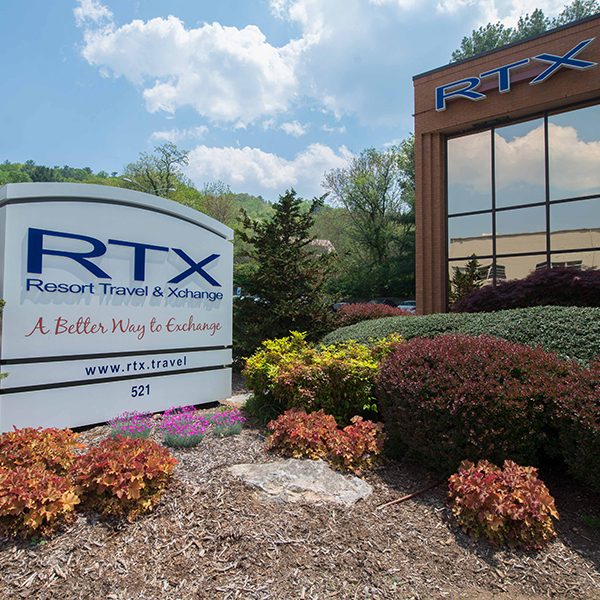 (RTX), a leading vacation exchange company for the vacation ownership industry, has announced the launch of a program designed specifically for resort-based Homeowners Associations (HOA), further extending its commitment to servicing this sector of the marketplace. 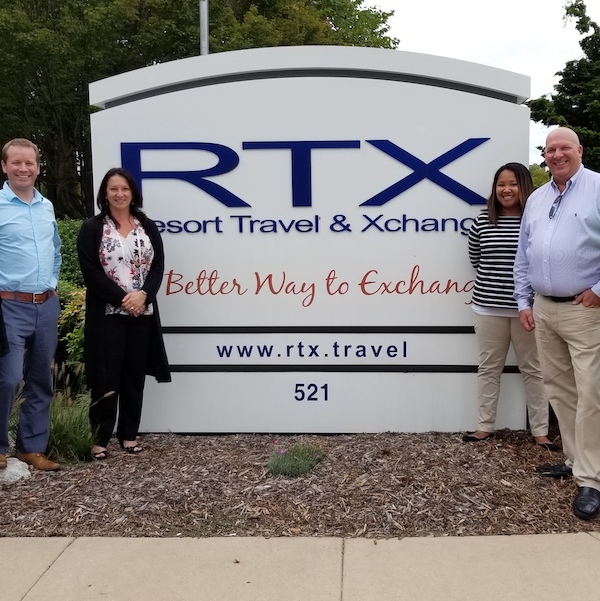 Resort Travel & Xchange, (RTX), one of the premier exchange companies in the vacation ownership industry, announced that they will be renewing their partnership with the National Timeshare Owners Association (NTOA) to continue offering members of both organizations superior benefits. 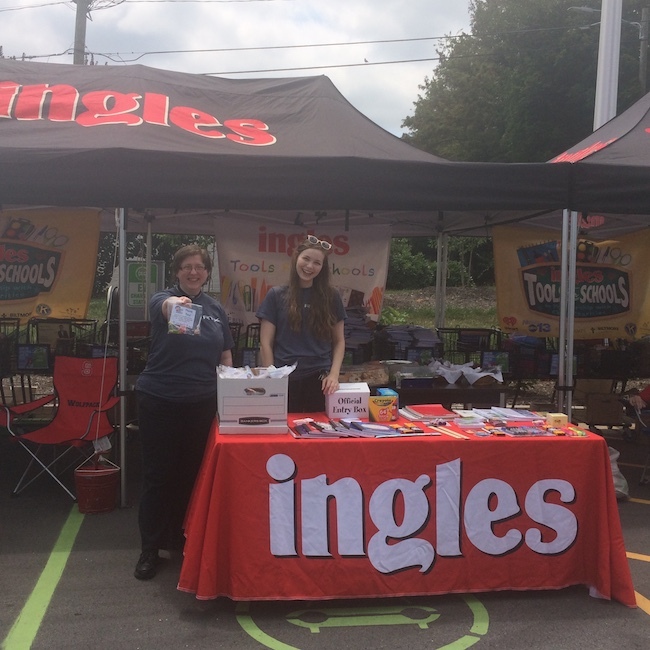 Resort Travel & Xchange, the premier timeshare and vacation ownership exchange company has continued its yearly tradition of celebrating its employees who work directly with RTX members by holding Customer Service Recognition Week. 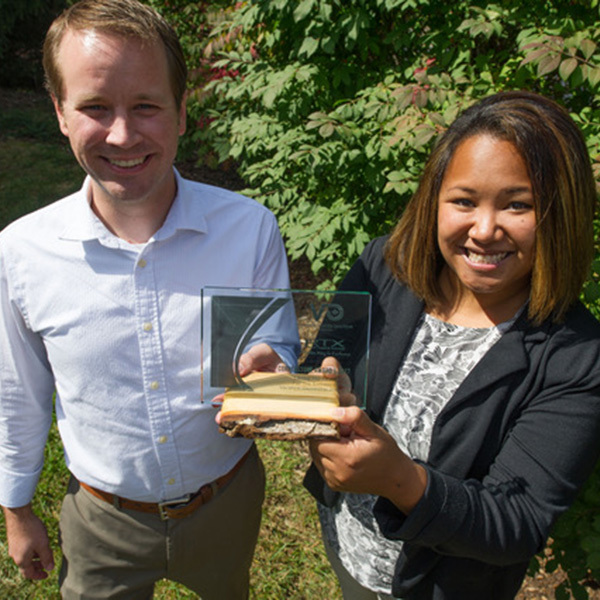 The Canadian Vacation Ownership Association (CVOA) has named the Asheville, N.C. exchange innovator, RTX, as the recipient of the 2017 CVOA Cornerstone Award . 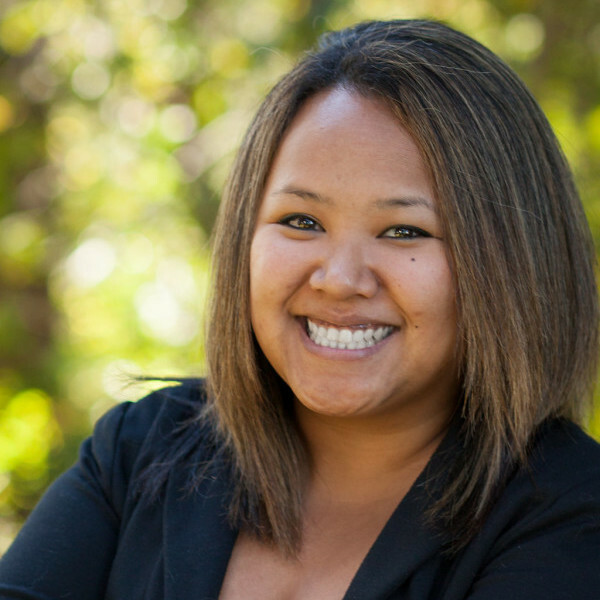 The prestigious award recognizes a truly outstanding shared ownership innovator. The CVOA Awards Committee selected RTX from numerous entries.